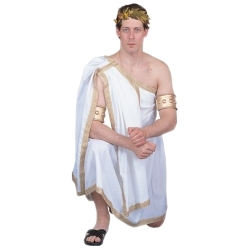 Mens Short Toga Deluxe Adult Costume. Recapture the decadence of the Pax Romana in this casual, yet sophisticated one shouldered toga with fitted waist and shoulder drape, trimmed with gold metallic braid. 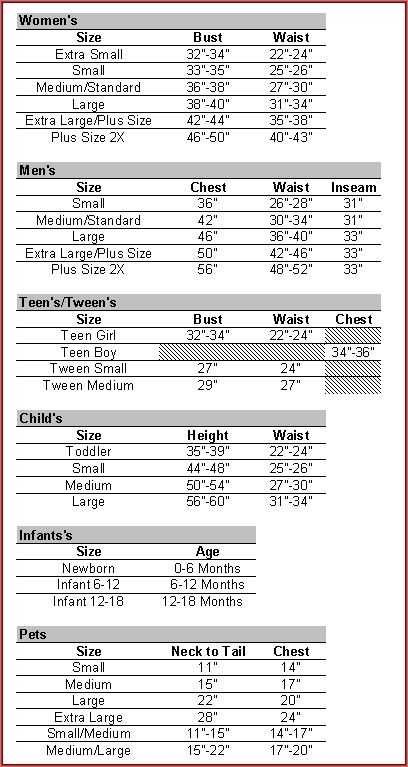 Available in Adult medium, large and extra large.